Search Results for "knockout punch"
MMA fighter throws down opponent to a mma ring floor after knockout punch. 4K. 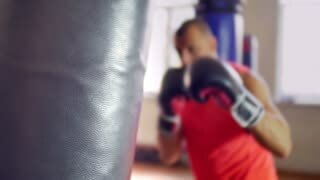 Boxer throws down opponent to a mma ring floor after knockout punch. 4K. 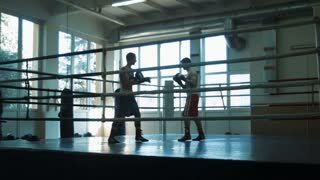 Boxer in sportswear and gloves awakening from unconscious and waking up on ring after fight. 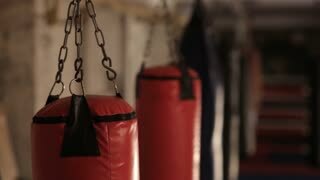 Cinematic shot of the boxer looking into the camera before the fight. Intense medium shot of two MMA fighters training in a dark lit ring. Medium shot of an MMA fighter putting his mouthpiece in and training in a cage, intensely in front of the camera. 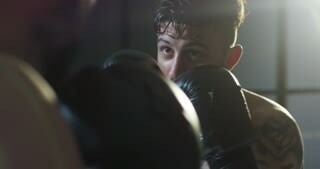 Dark lit medium close up of a young male mixed martial artist intensely looking at the camera after a training session. Young martial artist trains alone in a dark lit gym.